As the very first female presidential nominee of a major party, Democrat Hillary Clinton is already in a historic position. Come November, she could achieve another milestone: becoming the first Madam President in United States history. 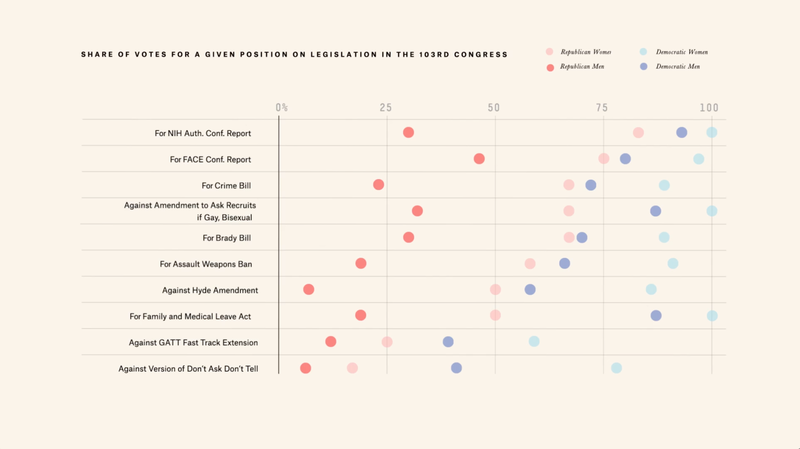 Yet behind the groundbreaking nature of Clinton’s candidacy lies an absence of women in elected office; in terms of female representation at the national level, the U.S. lags behind much of the rest of the world. 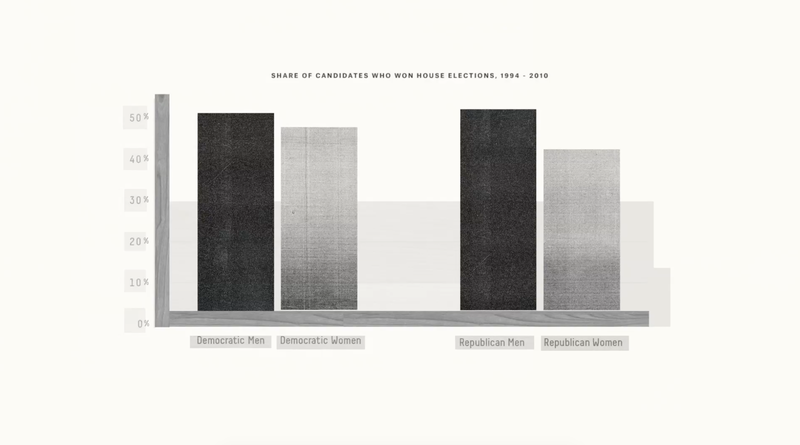 Created in collaboration with Rutgers University’s Center for American Women and Politics (CAWP), the video here is an exploration of this disparity and the difference that gender, regardless of party, can make. 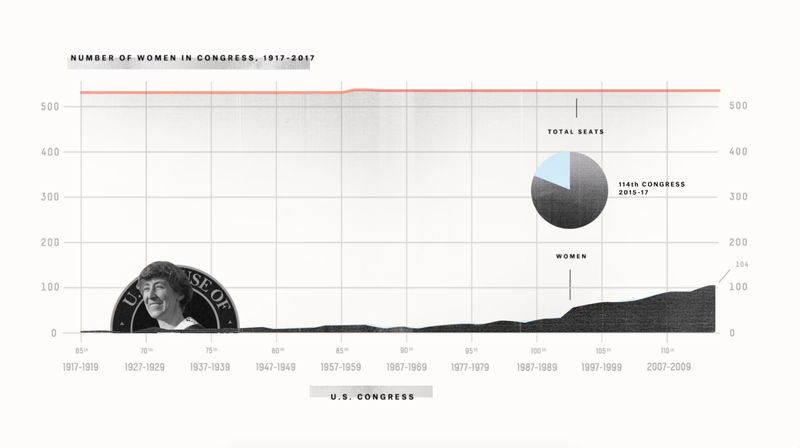 Polling from Gallup shows that the share of Americans who would vote for a woman for president rose from 33 percent in 1937 to 95 percent in 2012. CORRECTION (July 27, 4:15 p.m.): An earlier version of this video misstated the percentage of the legislature in Cyprus that is female. It is 19.6 percent, not 19.2 percent.